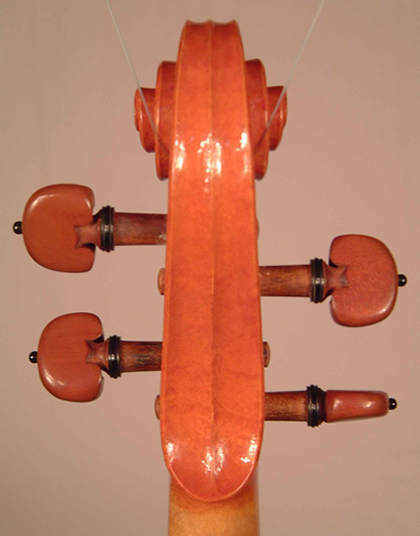 Most of my recent violas have been based on originals by Gasparo da Salo. 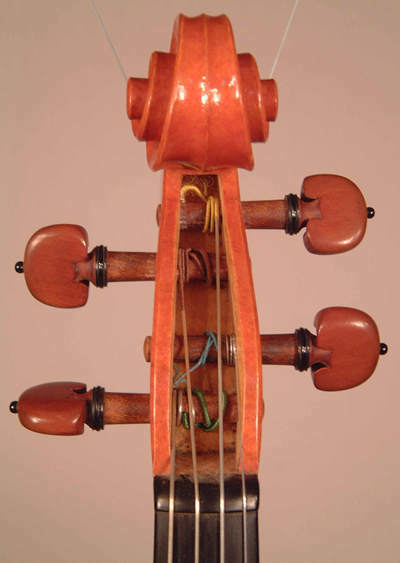 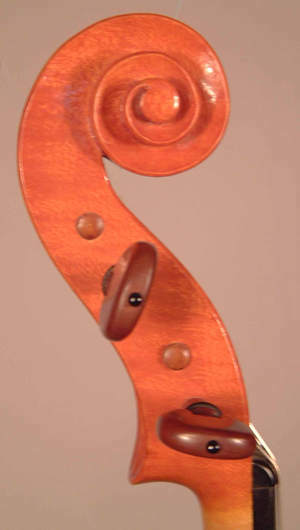 This instrument is based on the 'Kievman'- the only known surviving example of an original small Gasparo da Salo instrument. 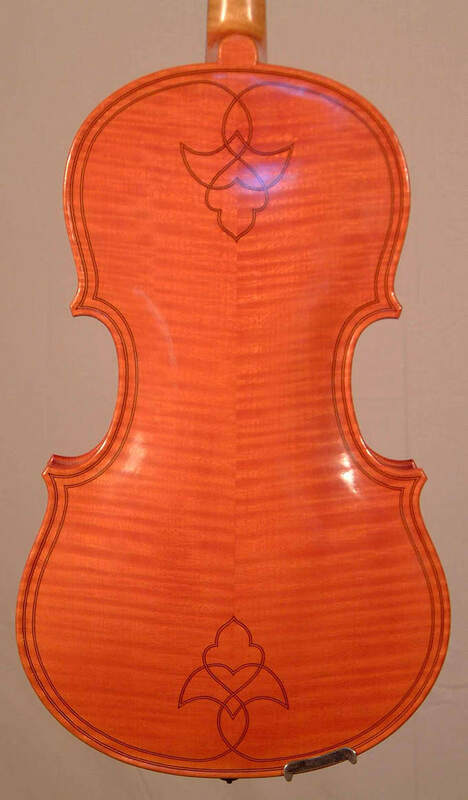 It has double purfling to back and front and decorative inlaid motifs to the back. 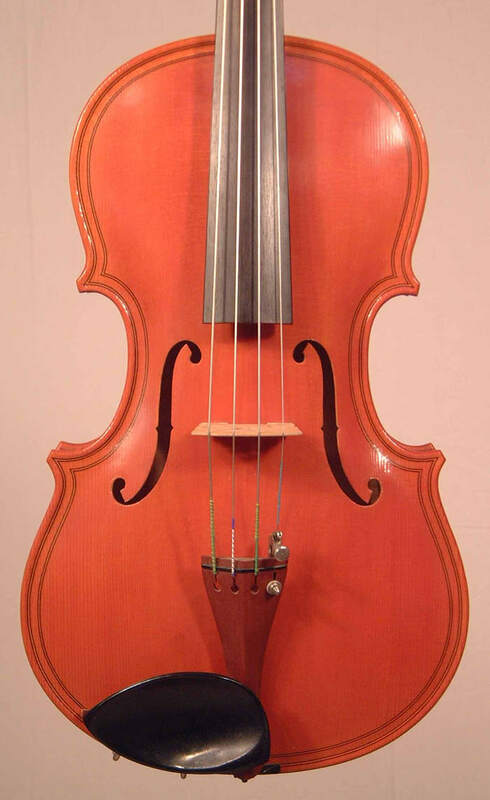 Like all my instruments it is oil-varnished.